Edgard Blochet (1870-1937), the French orientalist, left his mark in several areas of Middle Eastern and Asian studies. 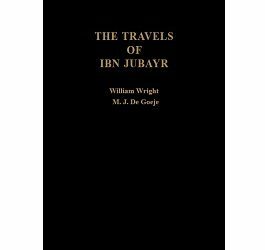 In 1910 his introduction to Rashīd al-Dīn’s Jāmi‘ al-tawārīkh was published as volume XII in the E.J.W. Gibb Memorial Series. 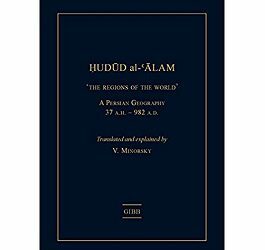 The Jāmi‘ al-tawārīkh has been described as the first ‘world history’; written at the start of the fourteenth century, in the Mongol Ilkhanate in Persia, it describes cultures and major events in world history from China to Europe and in addition, it covers Mongol history. Introduction à l’Histoire des Mongols is a rich and complex work, and one that has been unduly lost sight of in more recent scholarship. 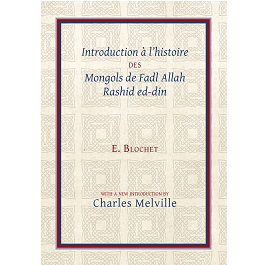 Blochet is concerned chiefly with the transformation of the Mongol Empire from the death of its founder into a Chinese dynasty with complex relations with its former constituent territories in Transoxania, Russia and Iran in the period covered by the portion of the Jāmi‘ al-tawārīkh that he was editing. 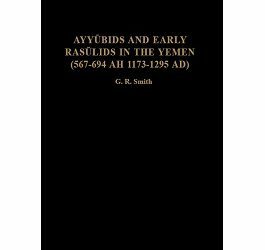 This introductory volume does not offer conclusions, but it provides a valuable survey of the place of Rashīd al-Dīn’s chronicle in the historical literature of the time and its impact on later historiography. 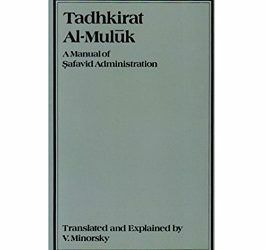 Despite the very considerable body of work dedicated to Rashīd al-Dīn, his chronicle, the history of Ilkhanid Iran and Yuan China and the linguistic analysis of the primary sources since Blochet’s time, this reprint of a work that has long been unavailable aims to encourage a re-evaluation of his pioneering contributions to the field. 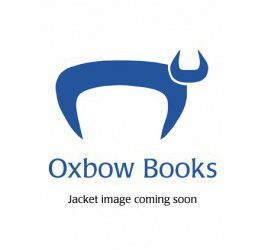 The original French text is re-published here, accompanied by a new preface by Charles Melville.